Am I required to add my children to my auto insurance policy? Are you required to add children to an auto insurance policy? If your child is driving your vehicle, you may or may not have to add them to your insurance policy. These rules vary based on state and insurance company. You are required to add children to your policy if they are going to operate any vehicles on your policy. Your auto insurance company may require you to add your children to your policy if they are licensed drivers that live in your home. This applies even if the child will not be operating the vehicle on the policy. The only alternative would be if the child has their own vehicle and car insurance policy. Not disclosing this information is considered fraud. You will want to check the auto insurance laws in your state as well as the expectations of your insurance carrier for this particular situation. Start your search for the best auto insurance rates by entering your zip code above! If my child has a learner’s permit, do I need to add them to my policy? 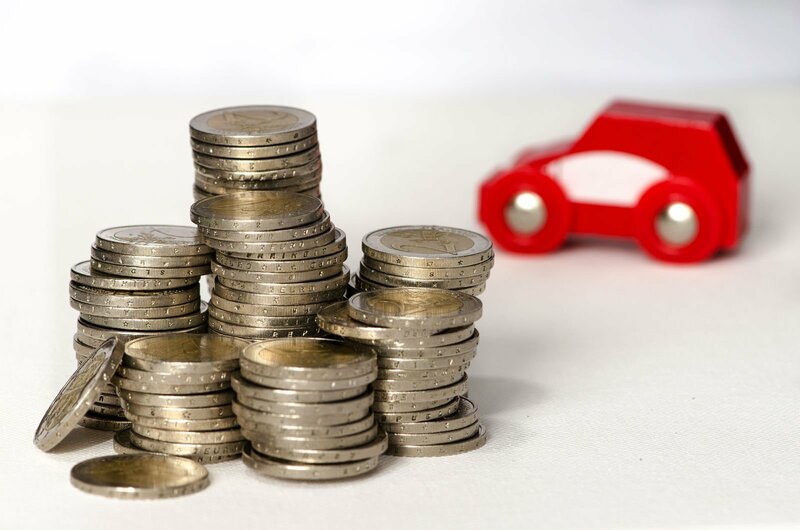 How will adding my child to my auto insurance policy affect my rates? How can I save money when adding a child to my policy? In most cases, you will be covered by the existing insurance on your vehicle. This is something you will want to check with based on the state you live in and your existing auto insurance policy. A child with a learner’s permit is expected to have a licensed driver riding as a passenger. For this reason, it is not always required that you add the child to your policy. If you do have to add the child to your policy, it may not affect your existing insurance. You will want to make sure that a licensed driver is in the car with your child. Insurance rates are determined based on risk. With the regulations in place for a learner’s permit, it is not generally considered a large risk for the insurance companies. Adding a child to your insurance is likely to raise your rates significantly. It does vary based on the factors that your insurance carrier uses to determine rates. All insurance companies charge more for drivers under 25 because they are considered high-risk drivers. You will want to check with your auto insurance company to see how this will affect your rates. The worst case scenario is adding your child to your policy after they have received several traffic violations. Young drivers are already considered high-risk drivers. If they also have speeding tickets, then they are considered very high risk by the insurance companies. If this is the case, the best option may be to shop around to find the best rate for your situation. If your child doesn’t live at home full-time, then you can save money on that part of your policy. If the child only lives at home during the summer months while off from school, your insurance carrier may be able to give you an auto insurance discount during the months that your child doesn’t have access to your vehicle. If your child lives at home all the time, it is anticipated that he or she will have regular access to the vehicle. If the child has divorced parents, both parents may be required to add the child to their insurance. It depends on the access that the child has to the vehicle and how often they live at each parent’s house. More details can be found by asking your insurance agent. If your insurance carrier is going to significantly increase your rate for adding children to your policy, you may be able to find a better rate elsewhere. There are companies that specialize in non-standard auto insurance. However, just comparing options among providers is essential. Male drivers also cost more to insure. Check to see what options are available to set your child as an alternate driver versus a full-time driver for the vehicle. Non-standard insurance may be the best option, especially if your child already has several traffic violations on his or her driving record. The best bet is to ensure you child drives as safely as possible. Talk to your child about driving responsibly. Encourage them to avoid common driving distractions such as talking on the phone. Some insurance policies may have a way to distinguish between a child who will periodically drive versus a child who will be exclusively operating one of your vehicles. This is one way to potentially save on insurance when adding children to your policy. Enter your zip code below and compare FREE online auto insurance quotes instantly!